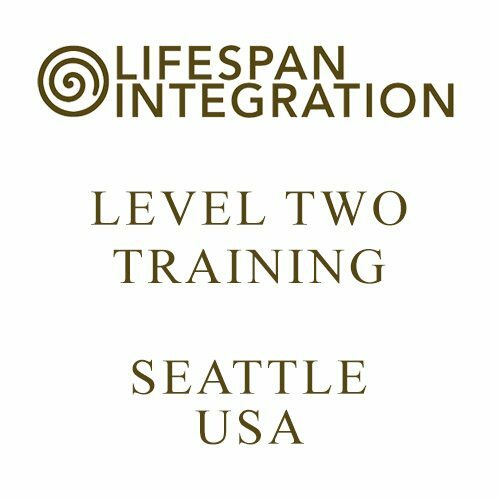 *NOTE 1 : Before attending a Level 2 training you must have completed a consultation session with a Lifespan Integration consultant or supervisor. Please supply the details below. *NOTE 2 : repeating trainees or students must complete the relevant fields below!